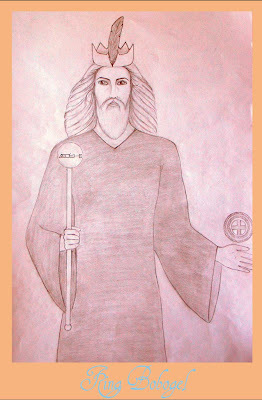 When Samuel Mathers included Enochian within the Golden Dawn system, he used a manuscript called Sloane 307 which he found in the British Museum. The document post-date’s Dee by some decades and is a practical way into the later Dee work. There was a belief that Sloane 307 represented a magical tradition using Enochian dating back to a closed circle around Dee. As I pointed out in King over the Water Samuel showed it to one of his early mentors Kenneth MacKenzie, who is the most likely candidate to have written the Cypher manuscripts. Unfortunately for Mathers, Sloane 307 was unlikely to have anything to do with Dee. 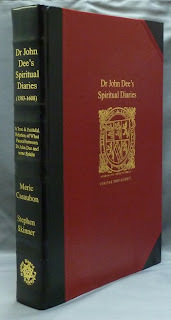 It lacked some important material from the first five of Dee’s diaries and was probably based on a person who had gone through the published version of “A True and Faithful Relation of What Passed Between John Dee and some Spirits” by Meric Casaubon and cobbled together a working magic system. Casaubon had managed to find all Dee’s Diaries other than the first five books and edited these to fit his theories about how occultism could make a sane and clever man go mad. 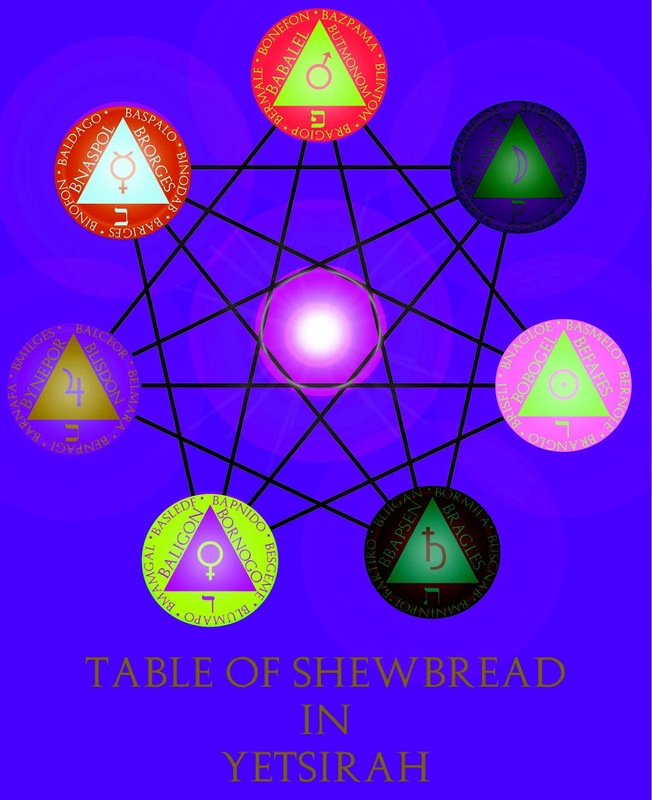 The early Dee diaries give information on the assembly of the table, the seal of truth, the ring of Pele and the Heptarchia system of Angels. All important if you are going to recreate Dee’s system of Magic but less widely used by Golden Dawn magicians. Whare Ra member Percy Wilkinson told me that Campbell realised there was a lot missing from the conventional GD Enochian system and came back with lots of copies of the diagrams. 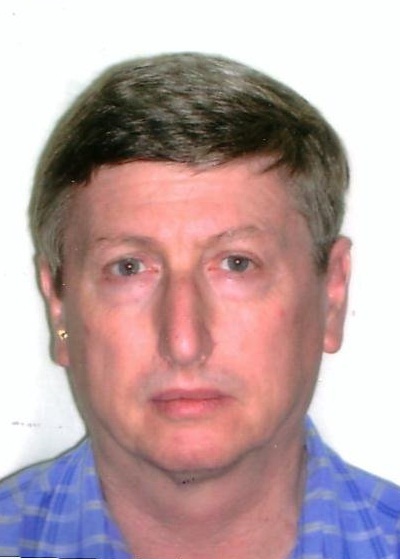 According to Pat Zalewski, Campbell was tipped off by Langford Gaston who was the head of the Mathers’s AO, so it might mean that he was conducting a similar review of the Enochian system within the GD. This did not seem to have been implemented before the AO shut down in the 1940s, despite the fact that there were some minor changes to the Order in the 1920’s. Mathers was aware that the material existed. He had written a paper called “The Seven Days of Creation Applied to the Seven Branched Candlestick” which has been lost. In his book Golden Dawn Enochian Magic, Zalewski has done a fine job in recreating what that document would have looked like. However it is a work for adepts in the Golden Dawn system and provides a lot of detail which in the Outer Order is not needed. However there is something in the Angels of the Bonorumwhich would be very useful to those beginning the path of magic and connected to the 1=_grade. It could give the Zelator a basic form of ‘low’ magic which they can use to fulfil their needs in the Outer Order while a the same time performing the Higher Magic of the grade work. The Angels of the Heptarchia and these appear work at Yetziratic levels. They are essentially the Briatic Archangels as they manifest in Yesod. Wit and Wisdom with the magical image of a book. This is intellectual knowledge. The drive to rule and administer people with the magical image of a crown. The desire for material comfort. Business and trade, represented by the magical image of robes. 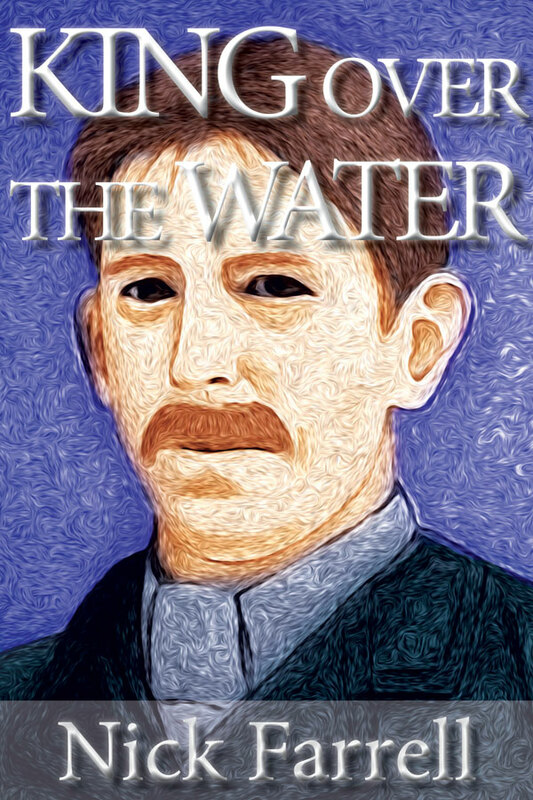 The element of Water, with the magical symbol of a four footed animal. In addition to this Dee mentions the names of 42 ministers for each planet. These are more spirits and their names can be found in the Heptarchia Mystica of John Dee edited by Robert Turner. The Angels of the Bonorum are Planetary and are connected to days of the week and equally the days of creation. These are arranged in terms of Planets and thus everything can be placed on the diagram of the seven-branched candlestick diagram which is presented to the candidate in the 1=10 ritual. When a candidate is exposed to the seven branched candlestick diagram their sphere of sensation takes in an impulse from the Briatic level, this then flows downwards to the Yetsiratic level where the Bonorum angels work to bring through the divine image to the physical levels. They do this through manipulating those energy centres in the sphere of sensation that are under their planetary control. The the East these are called Chakras but the corresponding system in the West are the spheres on the Tree of Life. If we look a the ritual we find that the description of the seven branched candlestick mirrors what we have looked at in regards to the Angels of the Bonorum. It is interesting that this is the one system of magic that Dee gives an example of a talisman and it is also significant that it is a healingtalisman. It could equally have been magic for money or job, or anything to do with the second, third, and fourth houses of the astrological chart – in short anything to do with the Earth element and the 1=10 grade. This article was originally published in the Hermetic Journal, which I recommend as a good source of serious Golden Dawn material. Names and Images is cake rather than icing. –in my opinion, we really don’t need more and more knowledge, we just need to simplify what we have and put it in proper order. I think if we do that we’ll find our hands are full. –it would be if you don’t bring something of yourself to the table, regardless of your current state of “knowledge”. Interestingly, one of the definitions of Knowledge is the Abyss (via Daath). For me, it is more important to feel an emotional connection with what you are doing; and if you can’t find it, you have to look for it. This is the difference between Gnosis and knowledge – one is an immediate experience of something, the other is “knowing of” something; one is real, the other is merely conceptual. Great post, Nick – thank you. This is how I have been taught and how it is related in our Order’s inner document on this grade. It is also clear however, that is is only possible when the diagram is correctly formed and correctly consecrated. Personally, I think to maximize this process the candlestick needs to receive a particular formula of consecration that ensures its link to the seven fold mystery at the Briatic Level. I have known some Order not conseecrate the diagram at all, and even one which used a photocopy from Pat’s book! There is no doubt about it in my mind that Zelator is one grade where people should be less concerned about being “mystical” and “spiritual” and get a lot more hard-core materialistic — that is, work at straightening out their finances, career or starting a business, learn about investing, etc. and also to get their health and fitness levels up to scratch. For me, Magic, GD and Hermetic teaching is about becoming a better all-round human being, not just someone who is better at waving a wand floating across the astral plane. In our Order, we encourage people in Zelator to read a book called “The Richest Man in Babylon” (which is a classic on financial planning, very practical but written in an oldy-world setting and language that is appealing to occultists) and also to study a book on Health and Nutrition (such as “Superbody” by Dr Vernon Coleman) and to try their best to implement some of the principles into their life, before moving to Theoricus. Considering how much these “materialistic” aspects of the work are neglected by magicians, I sometimes wonder if Zelator is not the most important Grade of all for many GD magicians. With its high drop-out rate, it’s definitely seems to be a Grade that makes or breaks. I know in my case, I had one of the worst flus of my life when I did 1=10 and definite financial problems, but I studied the root of the problems, persevered with the solutions and it all got better from that point on.